It was entirely made an all-seater stadium in March 2011 which resulted in reduction of its initial capacity. 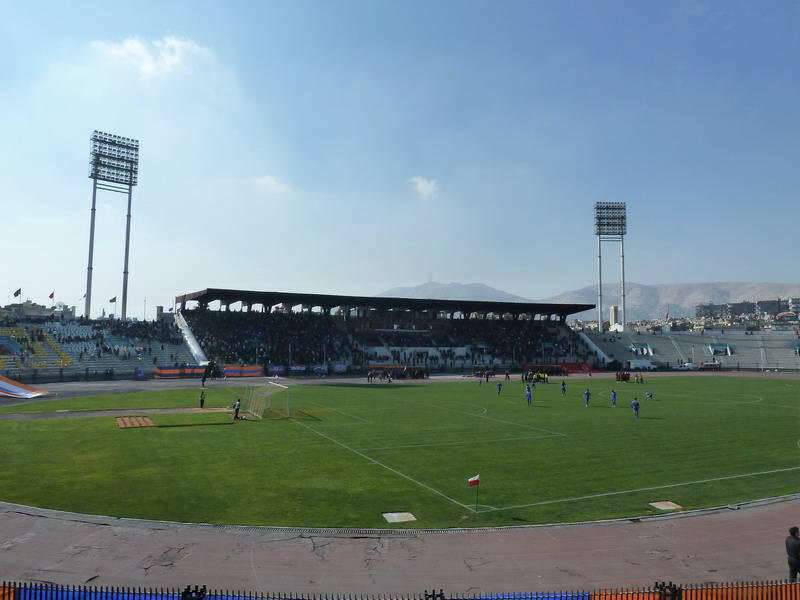 Abbasiyyin stadium is owned by the Government of Syria and operated by the General Sports Federation of Syria. 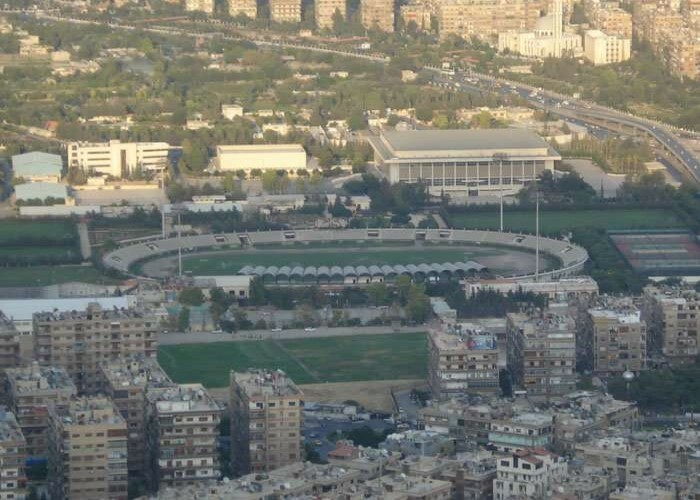 The Abbasiyyin Stadium is a multi-purpose arena, located in Damascus, Syria. It is bordered by Qarayya, Duma, and Al-Dimass towns. 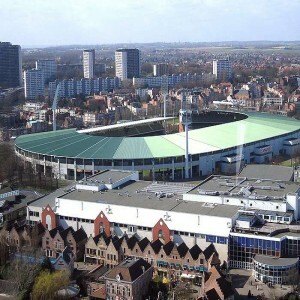 Originally, the stadium was opened in 1957 so as to host local football matches as well as athletic events. However, it was well built in 1976 with an increased capacity. 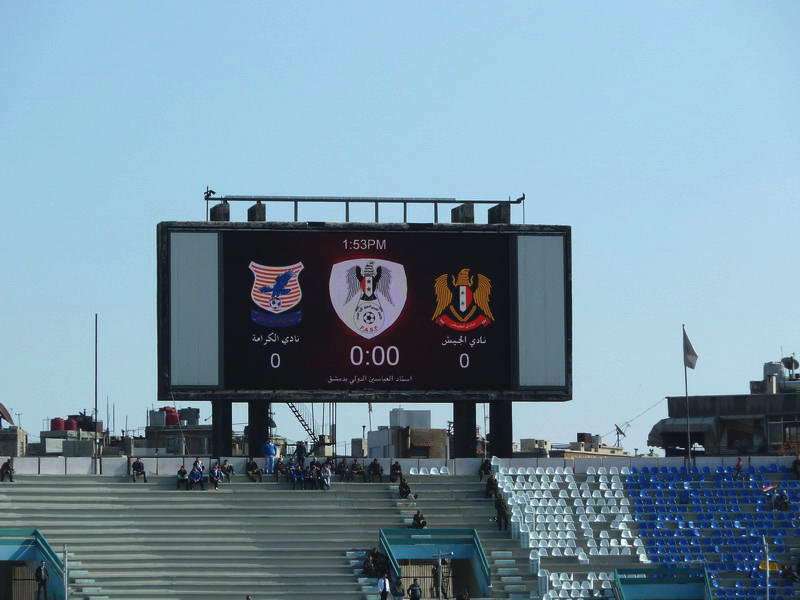 It is the home ground to the Syrian National team as well as Syrian Premier League clubs that include Al-Wahda, Al-Jaish, and Al- Majd. 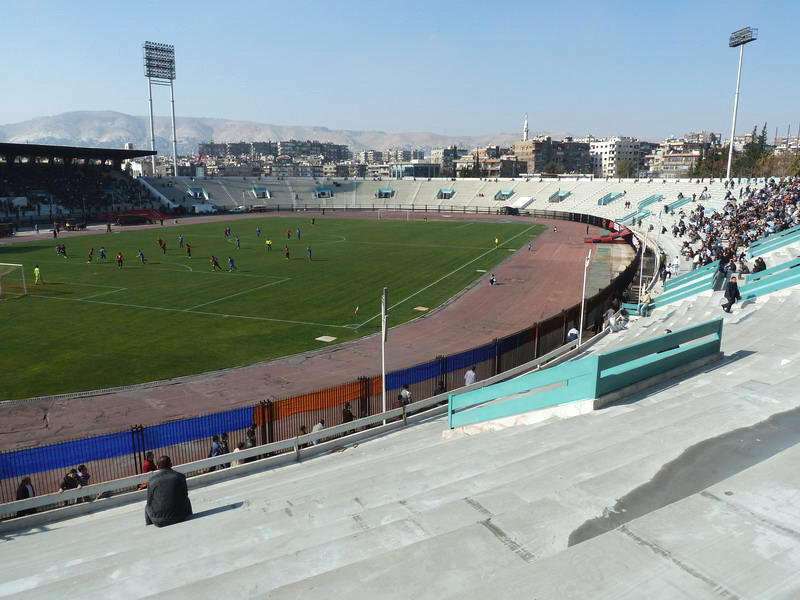 It has been ranked as the fourth largest amongst all the stadiums in Syria.The arena is predominantly used for football matches, having the ability to hold large number of spectators. 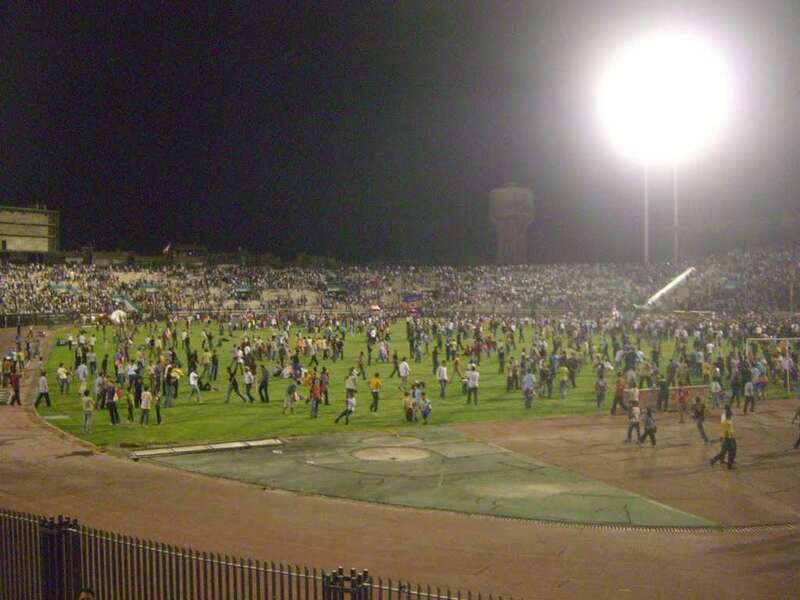 Syrians are also football fans, hence making it one of the major venues for football games. 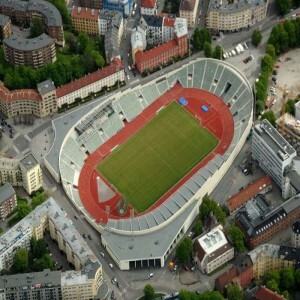 Several renovations have taken place since its inception, turning it into an all-seater stadium. Special events have been held here such as Pan Arab Games in 1976, Holy mass led by Pope John Paul ll in May 2001. 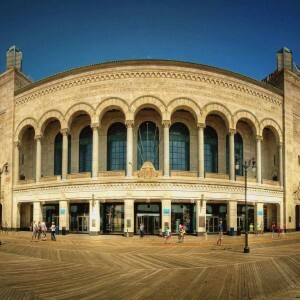 The arena has been recently modernized with the advanced technology. Abbasiyyin stadium played host to the 5th as well as the 7th Pan Arab Games, held in 1976 and 1992, respectively. It acted as the major venue for these events. 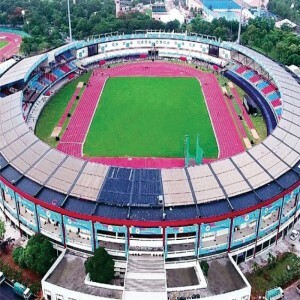 In 2002, the West Asian Football games have been organized in this stadium. 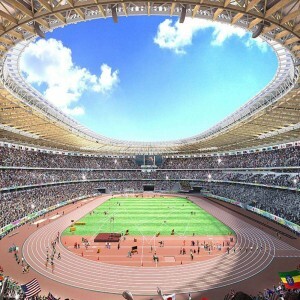 Federation Championships have also been played in Abbasiyyin stadium. There was a holy mass in the year 2001 in May which was led by Pope John Paul ll.